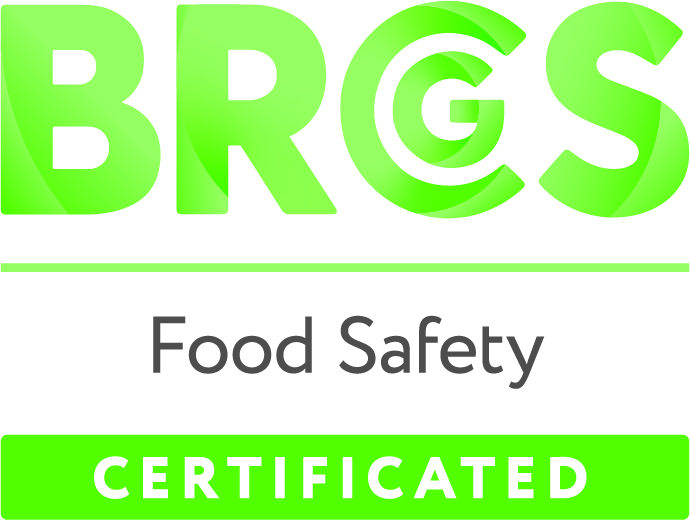 BakeArt has been BRC A-Grade for a number of years. Please feel free to download our latest certificates to add to your due dilligence records. If you require any further information on our products, please don't hesitate to contact us and someone from our technical department will get back to you. RSPO Supply Chain registration number: BMT-RSPO-000776.